Athletics Ireland has a Road Race Licence System and On-line entry service to help you to promote and run your road race. 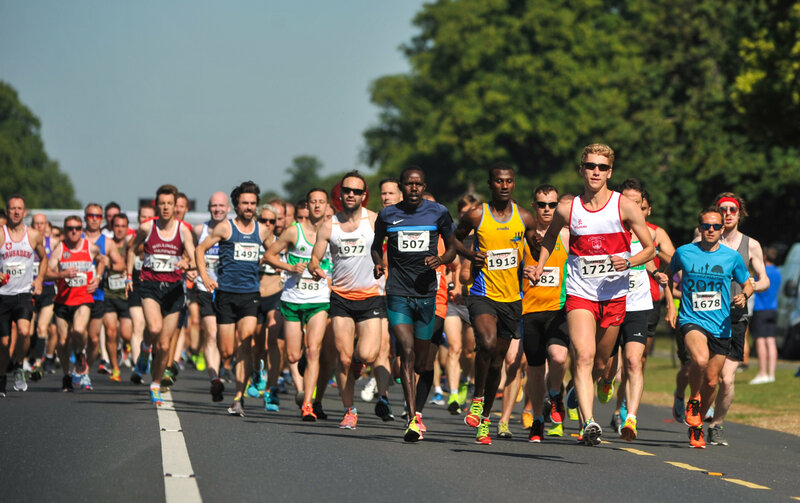 The Athletics Ireland Road Race Licence is a system whereby the governing body helps to ensure that the essential organisational requirements for a road race are in place to ensure the safety of all concerned and consistency in race organisation standards across the country. We can help you through the key steps in applying for a licence. Read more information about licencing HERE. The Athletics Ireland Road Race Licence is useful for the event organiser when communicating with the local Gardai, who assist in the area of Traffic Management, Road Closures etc.